de keuze van de fan: Are there any left who haven't kissed the enemy? Your love is my remedy.. 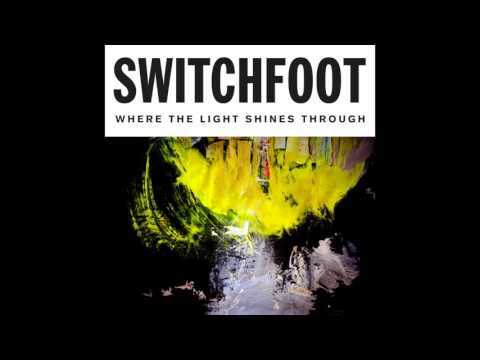 Which phrase do u like the most from the album learning to breathe? So about last month, I was watching a Tv show, and a commercial comes on. It's a cell phone commercial, and guess what song they are playing? 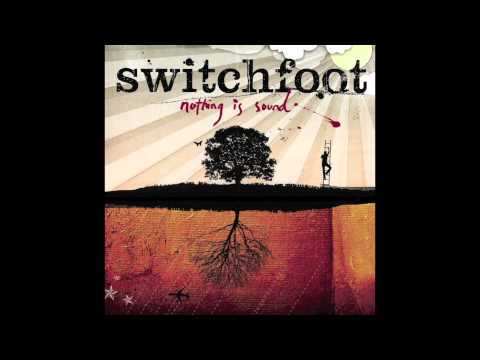 The Sound, door SWITCHFOOT! I almost screamed. 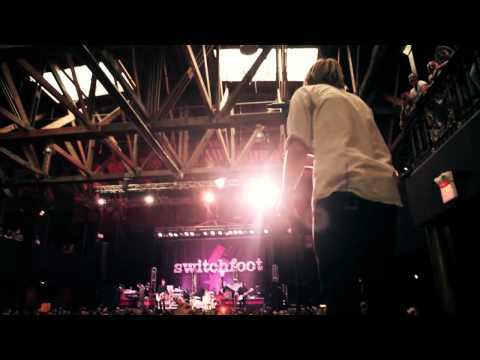 Switchfoot is one of my favoriete christian band.